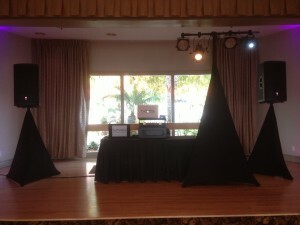 NTR DJs prides itself in offering cutting edge technology. 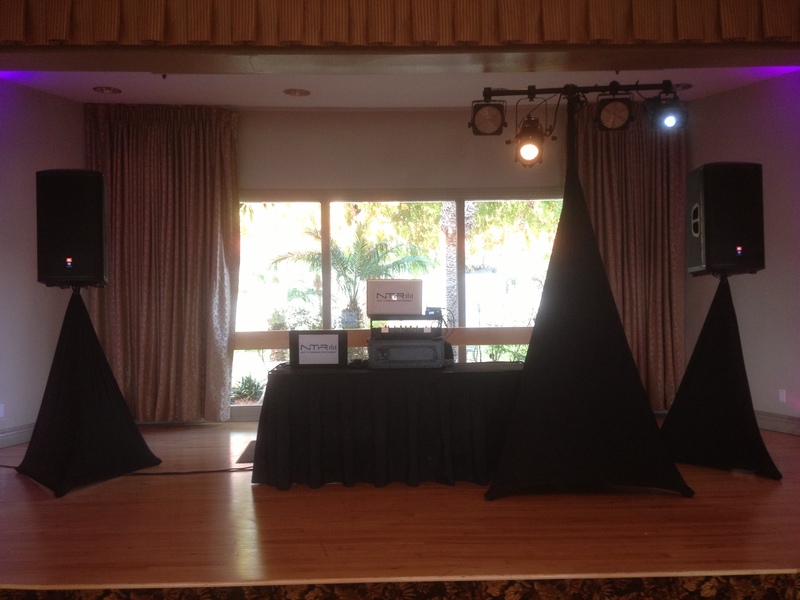 Our team of professional DJs off professional grade touring equipment in perfect condition and the setup is neat and will blend seamlessly into your event decor. As a smaller company we are able to continuously upgrade our equipment and not bring out tired and worn out gear.